The use of clean systems is the cornerstone of trustworthy business in the Pharmaceutical industry. 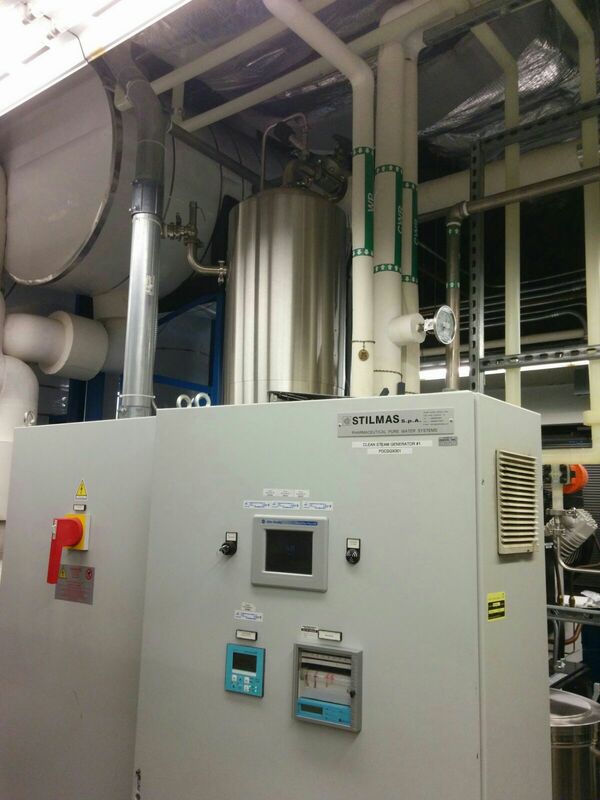 That’s why, we provide an array of HVAC and clean utility services like Clean Room HVAC design, Clean Room layout design and Clean Steam system design. We also undertake the building of automation systems, RODI system design and WFI system design. We ensure that your facility stays free of question and controversy by meeting the FDA/EU cGMP compliance standards in everything we do.